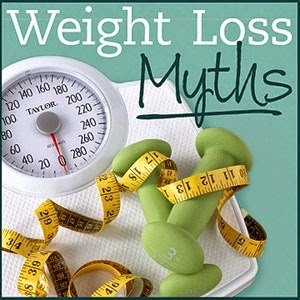 I stumbled on some weight loss myths online and i want to share 10 of them with you. This could help clear some doubt and ginger you for the coming challenge. Don't eat after 8pm: Its not when you eat that counts, its how much you eat. Some people tend to binge more at night, you know...when they are back from work and watching the telly, before you know it, 2 bottles of coke and 3 bags of chips are gone. Its best to stay disciplined. Personally, i don't eat after 7pm because i go to bed early, so it works for me. If you feel hungry after your dinner, say by 11 pm, feel free to have an apple or a small portion of something healthy. Avoid red meat when you are on a diet: This is false. Its not the fact that you are eating red meat that counts, its the amount you eat. Moderation is key. Starvation will help you lose weight: This is never the same thing as Intermittent fasting which i wrote about last week. Intermittent fasting is a technique used to break a weight loss plateau, i.e for those who want to shed their last 5kg or so. Plain starvation is what i'm talking about here which many people like to do. They avoid breakfast, drink water for lunch and eat crackers for dinner. If you starve your body, it will hoard fat, das it!! Excess water will make you gain weight: I cant even stop laughing at this. I was with a client some weeks ago, and she told me that the reason she doesn't drink water is because it makes her fat. (like really?) She told me that she drinks only half a glass of water daily. I screamed!!! Meanwhile, her feet were swollen. After just a week of changing her diet (she used my detox plan) and drinking more water, she saw a huge difference and the swelling went down. Water can never make you fat, on the contrary, it helps flush out toxins from the body and keep you hydrated, keeps you full and helps food break down faster. It definitely helps with weight loss. So please go ahead and drink your 8 glasses of water a day. Carbs are the devil: This is false. The body definitely needs a carbohydrate for energy. This doesn't mean that we need to overload our system with carbs. We can get carbs from healthy sources like whole grain rice(brown rice), whole wheat bread, brown beans etc. Avoid white bread and pastries, sugars, etc. Too much of carbs is bad for weight loss though. Skipping breakfast will help you lose weight: Actually, skipping breakfast will make you gain weight. According to Goodhousekeeping, a recent British study that tracked 6,764 people found that the breakfast skippers, gained twice as much weight over the course of 4 years than the breakfast eaters. If you skip breakfast, you have the tendency to binge more through the day, this is so true. If you are not sweating while working out, you are not working hard enough. Well, personally i have to be sweating by the time i am done working out, because it tells me that i have done a good job, Lol. I just need to be sweating. 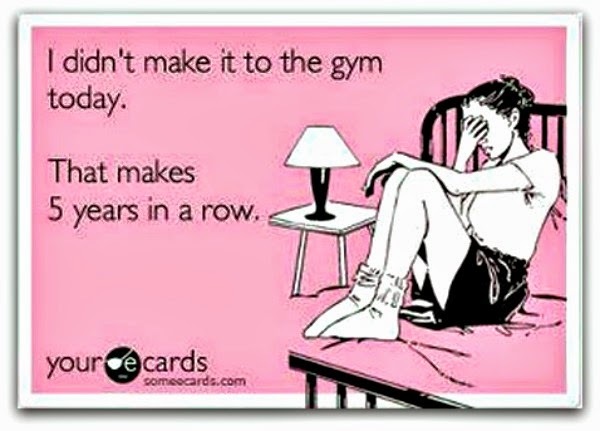 But really, the truth is that you can workout for just 15 minutes a day, not break out any sweat, and you are good. The point it to make sure you did something at least. The body keeps burning calories through the day so, the more you put in, the better. Your genes determine your metabolism and body weight: I thought this was true till i lost all the weight. I have been fat all my life and there i was thinking that its because fat runs in my family. Hahahaha! (We have to blame it on something, don't we?) Only 25% of our body weight is determined by our genes, the rest 75% is determined by our behavior. So, stop blaming your mum for giving you 'FAT' genes, get up and workit! Early morning is the best time to exercise: I was just discussing this with a friend yesterday. Yes, early morning exercise is good because it helps you keep to a routine and i feel you burn more calories in the morning due to glucose depletion in the body. But if you workout in the evening you still get to burn calories. Like i said earlier, our body burns calories all day long, even when we are asleep. So don't give the excuse that its already night time and you cant exercise. When i first started my journey, i worked out morning and night. Lol. You can isolate (spot-reduce) to lose weight: This is false. You cannot trim down the fat in a particular area of the body, be it thigh or upper arm. There first has to be a total body fat loss and muscle gain, then you can tone and sculpt that area of the body to your desired shape. Muscles are needed for toning the body and keeping fat away. 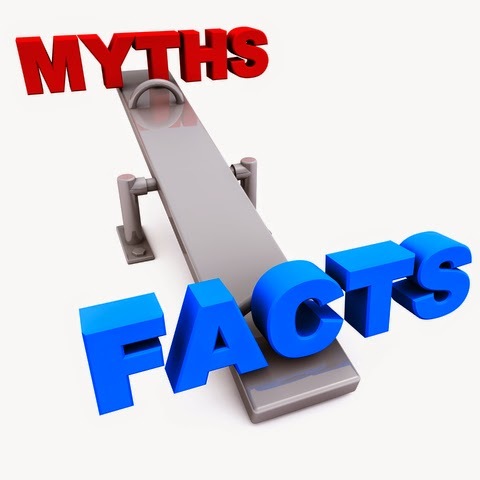 Have you been a believer of these myths, please feel free to share your thoughts on them, or if you disagree. No more excuses guys, nothing must stop your weight loss this year. Take care and God bless. Thanks MissB. Had a fab day darling. Knowledge indeed is power. See how ones life can turn around without spending much and by making little changes. The sky is your limit dear, those that said you cant be slim should wait and see the new you in 4 months time. Hahahahaha! Cheliz darling thanks for this post. Drinking 8 to 10 glasses of water can it bulge out our tummy or do we also apply moderation here? Hi Sweetpie. Thank you too dear. U should be drinking at least 2 glasses after every meal or snack. In a day you should have had at least 8 to 10 glasses or at least 3 litres. See it this way, water is your friend. If anything, it helps reduce bloating. If u drink so much water, yes ur tummy will bulge initially but, 5 mins later, ur off to the ladies. Lol. There is really no moderation to water. Drink as much as you need to be hydrated. If you are very active drink water. If you are breastfeeding pls drink water at least 5 liters a day. Gbam! Now you are talking babe. Keep it up lets beat the 78kg please. Take care. cheliz thanks for this... my own problem is on Monday I decided to climb the scale(I have always dread doing it) and alas reality dawned on me I weighed 99.1kg, I was devastated, couldn't believe my eyes, the last time I checked was like a year ago and I was 86.3kg then. I cried on Monday like anything cos I couldn't believe I could let go of myself and get to that stage. I became so worried and I have not been myself ever since then. I decided to do 50 squats that morning and as I am talking to you I have not eaten anything since Monday except water and walnut. now the problem is. I checked my weight this morning and I weighed 96.6...I climbed severally and it was 96.6... I was tying a towel when I did, I decided to climb it naked and I weighed 95.1. I know it is not possible to lose 3 kg within 3 days. could it be the cloth I has on Monday when I climbed the scale that affected my weight(I had a boubou on). what am I suppose to wear while using the scale. Hi Ife, dont be depressed. Its a good thing u checked. The earlier the better. Always weigh yourself fully naked and after emptying ur bowel to know your exact weight. Even wet gym clothes can add 1.5kg to your weight. Its possible to lose 3 kg in 3 days, but it could very much be water weight also stress can cause one to lose weight drastically. I see you were really stressed. Pele dear. Its not the end of the world, start now to take back your youth. It is well with you. Hi Nihin, if its 51% whole wheat, then it isnt too bad. Pasta has a way of making one eat more even when you are full. Just mind your portions please. Jazz it up with some greens to fill you up real good. Thanks. Try and look out for 100% whole wheat, its a bit more expensive though. okay .... please do you know i can get around Ikeja ? Most Lebanese stores sell. Please Read the labels carefully. Thanks. You are right MissB its ok to check your weight weekly so as to keep track and to know where you went wrong. 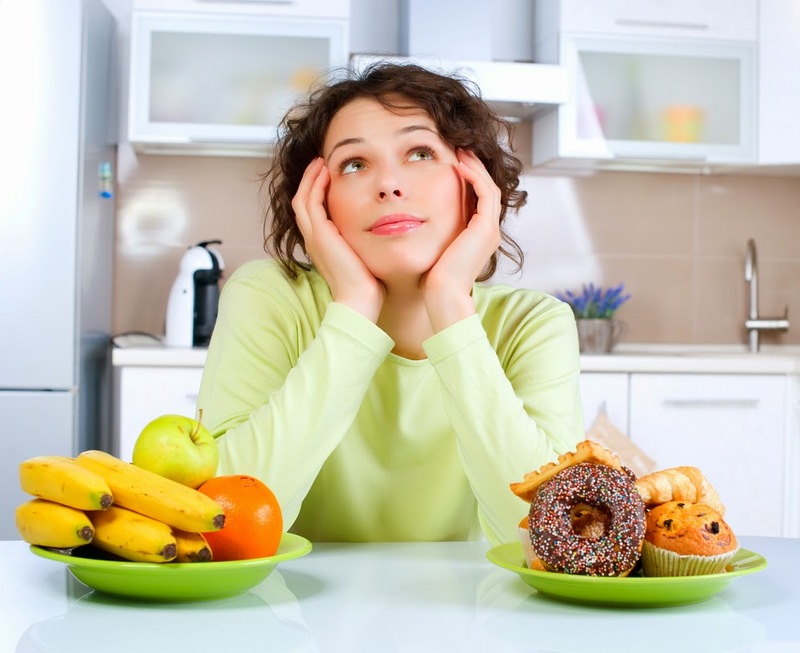 It has its downside though; Checking regularly could make you feel sad if you are not losing weight as fast as you would want and then if you lose too much, you could get excited and go on a binging spree which can be disastrous. Lol. Discipline should be applied here. A meal plan will help you a whole lot. Thanks a lot Dear. Hi MissB. Water retention can be caused by different things like childbirth, menstrual cycle, excess salt, kidney problems and drinking too little water. In my case it was just 5 weeks after i gave birth, i was bloated and still making milk. Most lactating women are loaded with water, its not a bad thing tho. After i had lost 8kg, nobody noticed, but i felt very light, i felt alive, and the scale showed me the numbers. If you don't drink enough water, your body will hoard water. That is why i advise people to start their weight loss with a detox. Detoxing will help you get rid of water weight, it will flush out toxin which also contribute in hoarding water in your system. This is also the reason why some people lose 5kg in a month or so, then afterwards it becomes hard and they say they have hit a plateau. Yes, its a plateau in the sense that you are still doing what you did for the water weight to come off. For you to burn fat, you need to take it a step higher by tightening your meals or increasing your workouts. This is the reason my meal plans are divided into 2 parts. Detox and fat burn. They are two separate things, for 2 separate purposes. To answer your question, (in my opinion) Water weight is easier to gain and easier to lose while fat is harder to gain and harder to lose. In a year, one could gain 8kg of water weight, but then gain only 3kg of actual fat, Year on year. Thanks again sweetie, i hope this helped? Hi dear Please how exactly can I detox? Cos I have belly fat after I delivered through CS. Its been a year+ but my stomach keeps expanding. Hi dear, there are different ways that one can detox, but you need to do it right for good results. You can call me for my detox plan. I could also help you highlight reasons why your tummy keeps expanding. Thanks.